It’s extremely important to pick the right kind of windows for properties that are located in Hurricane Zones, but it can be difficult to do so if you do not have an understanding of the different options on the market. Here are brief descriptions of three kinds of windows: Wood-clad Aluminum windows, Aluminum windows and Vinyl windows. Each kind has its own set of pros and cons to take note of when deciding what kind of windows to install in your home; please keep reading to find out what they are. Wood-clad Aluminum Windows: Wood-clad Aluminum windows look great, but often fail due to installation issues or manufacturing defects. Furthermore, while the aluminum itself will never fail, the fact that there is wood underneath it means that water and moisture will eventually deteriorate the wood behind the cladding. 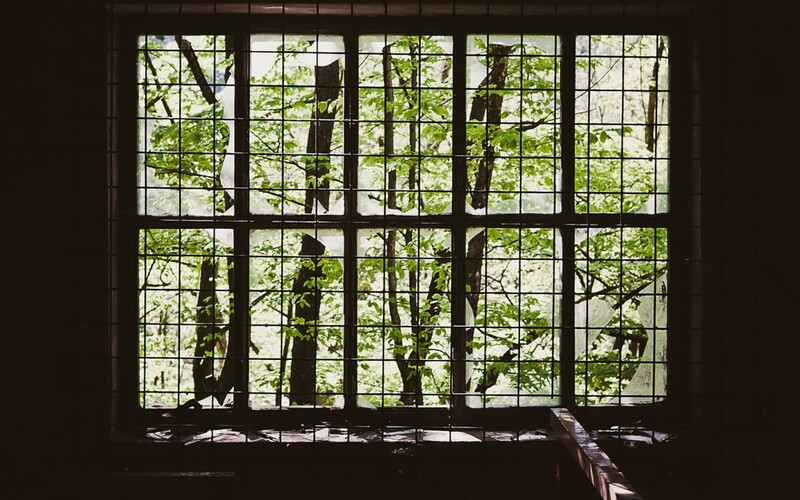 These windows make sense for homeowners that are concerned more with the aesthetics of their windows than their ability to withstand extreme, wet weather conditions. The right kind of windows can prevent water damage to your home. Aluminum Windows: Aluminum windows are the most expensive windows of the three kinds discussed in this post, but with good reason: they are extremely durable and hold up very well in hurricanes and storms. With that said, from a design perspective, these windows look very commercial, which is something to consider when you’re deciding what matters more to you: how your house looks or how well it will hold up and protect your interior in bad weather. Vinyl Windows: In my opinion, Vinyl windows are the best bet for your home. Because they are not made of metal, they will never rust or rot, and if you invest in a high-quality vinyl, it should not powder for a long time. The newest vinyl windows are extremely strong and offer hurricane protection, if necessary. Furthermore, this type of window comes with wood interiors – or faux-wood interiors – to give you the same refined look as the Aluminum-clad Wood windows, but with better durability. From a practical standpoint, Vinyl windows are also your best bet in terms of longevity with a low degree of maintenance required for upkeep. No matter what window you get, you should always consider getting windows without weep holes, which will eventually clog and can be overwhelmed with extreme rains, and with a fully slowing base plate. Both of these components will lead to less water intrusion into your house and better protect the home you’ve worked hard to create.